Venezuela's government on Monday accused the United Nations of exaggerating its migration crisis to justify "international intervention." 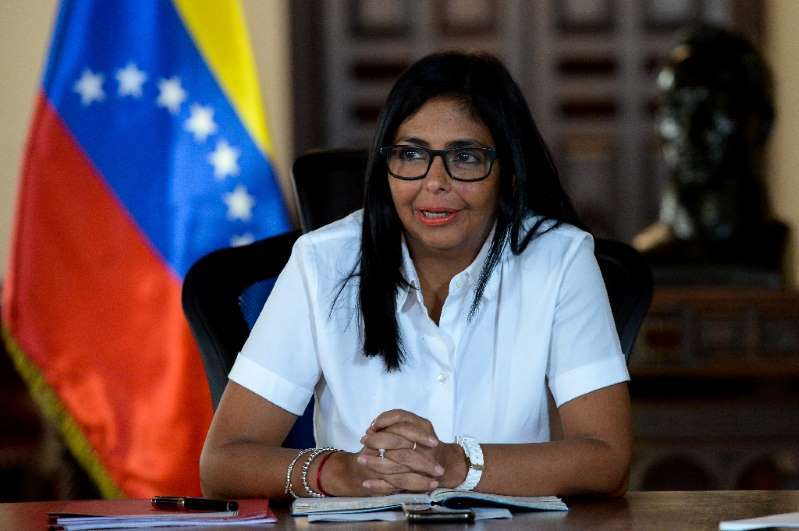 Vice President Delcy Rodriguez said the government had complained to UN General Secretary Antonio Guterres that "individual officials" have been portraying "a normal migratory flow as a humanitarian crisis to justify an intervention." Some 13 Latin American countries began a two-day meeting in Quito on Monday to discuss the Venezuelan migration crisis, a coordinated regional response and an appeal for outside funding.